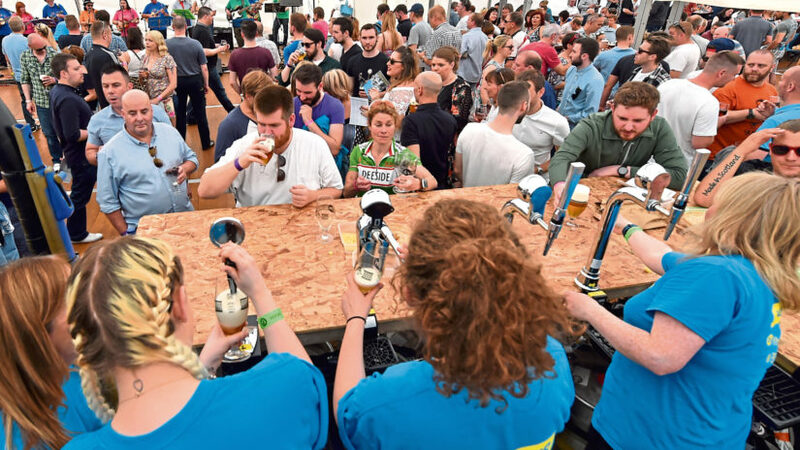 One of Scotland’s biggest beer festivals is set to shake things up to mark an important anniversary. 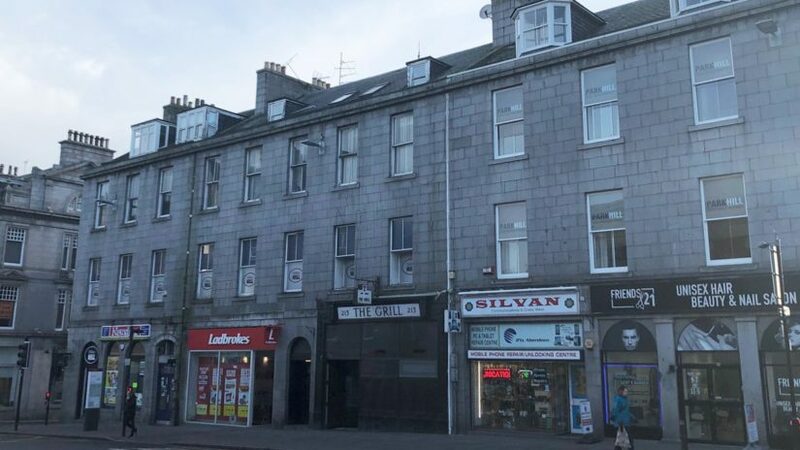 An Aberdeen "institution" has been put up for sale. 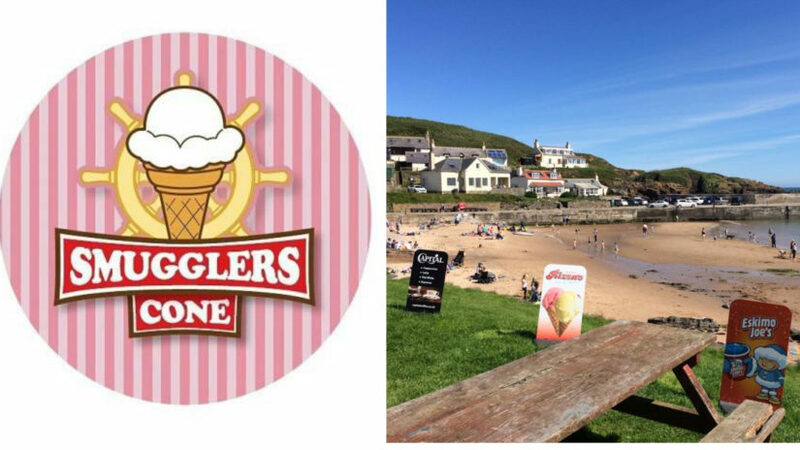 Popular ice cream, confectionery and coffee shop Smugglers Cone will re-open later this month. 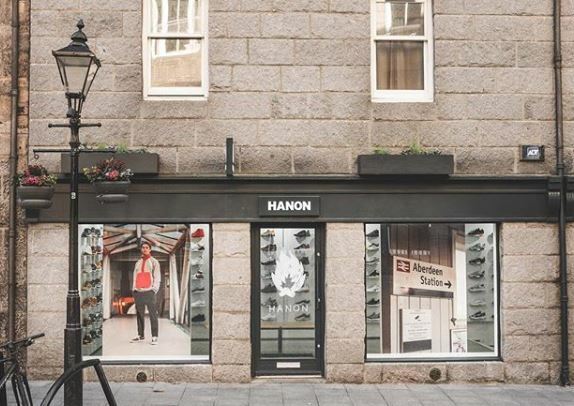 Popular Aberdeen shop Hanon is set to close as part of refurbishment plans. A popular pop-up shop which took place in Aberdeen at the weekend has been extended. 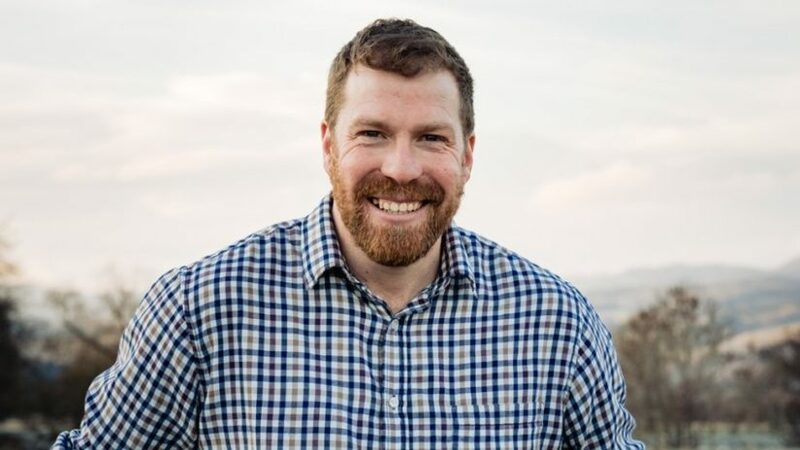 Farmer-turned-comedian Jim Smith is reaping the success of his huge fanbase in Aberdeen.